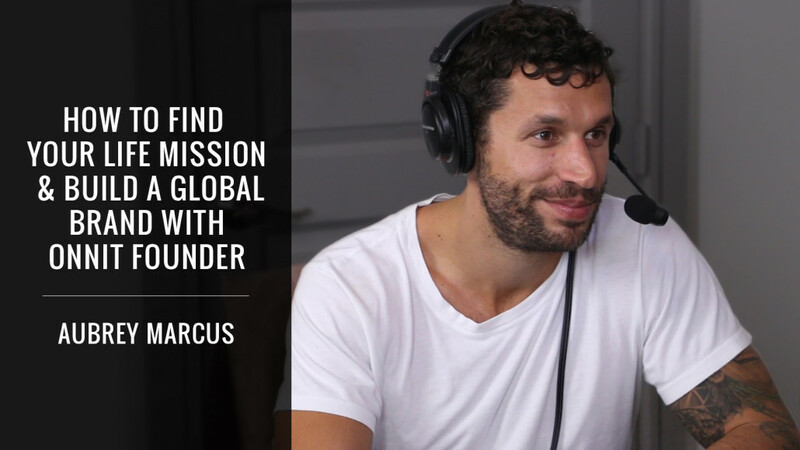 Aubrey Marcus is the founder of Onnit, a globally recognized health brand. After creating a bestselling, scientifically backed health supplement, Onnit is now starting to acquire other fitness companies. He’s the son of futures trading legend and one of the original Market Wizards, Michael Marcus. He grew up on his father’s lap at the trading desk, helping him draw technicals on charts and organizing information from faxed newsletters. Now he’s partnered with the UFC’s evangelist, Joe Rogan to spread their mission around the globe.